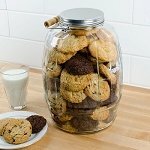 Storage Jars are an enticing way to display edible items such as cookies and candy plus other bulk products that need to remain fresh like bulk coffee beans, pinto beans and more. 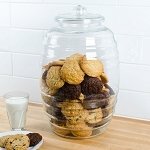 No matter what wholesale storage container you use, whether it is made from acrylic, plastic, or glass; they all add professional appeal to your sweet shop, buffet tables and then some. 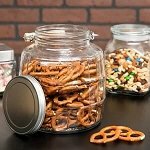 Showcase food items in canisters that are going to attract the attention of your shoppers. 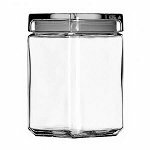 Whether you prefer acrylic jars over plastic storage containers or wide mouth jars over hexagon shaped candy jars, we have the deal for you. 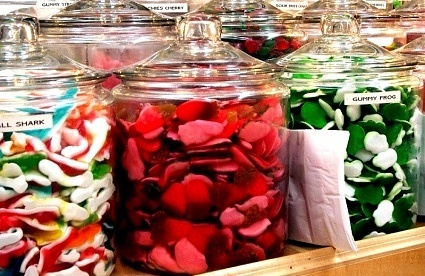 Selling candy and arranging candy buffets is a profitable adventure for your store. 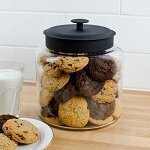 The sweet treats can brighten any display when stored in the appropriate container. 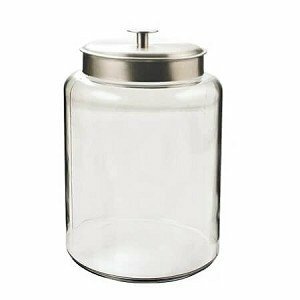 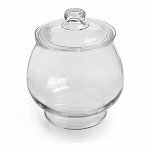 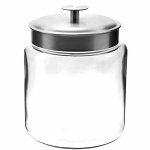 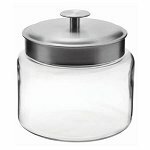 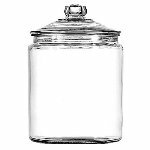 Wholesale jars with lids come in many shapes, styles and sizes ranging from the Heritage Hill jars, Montana glass jars, gallon jars to straight top acrylic containers, plastic hexagon canisters to a 12 gallon mobile scoop bin. 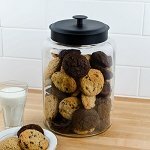 These storage containers can advertise materials such as cosmetics and creams, bulk candy, cookies, grains, coffee beans and more. 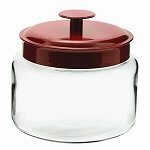 Most of the lids on these various bottles seal to prolong freshness of your edible ingredients. 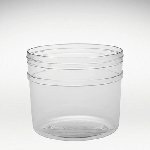 Our packaging containers are easy to use and can be placed in your home, commercial kitchens, snack bars or the office break room. 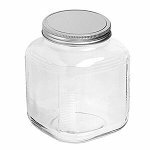 Packaging your product is everything when it comes to selling wholesale products. 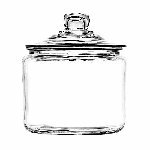 Glass jars add an elegant appeal and gain a little more attention when customers pass by. 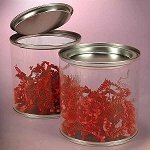 Acrylic and plastic containers are durable containers that last for a long time and still offer optimal view of the merchandise held within. 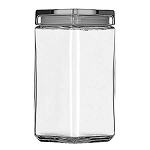 Shoppers are going to buy what appeals to them, so entice them by color and by the tasty delicious products inside. 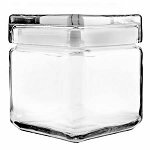 Sight and smell are two important senses patrons use the most. 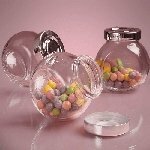 Increase your sales by adding style to your exhibits.